Mark LeVang Music» Blog Archive » Toy Story of Terror aires on ABC October 16th! 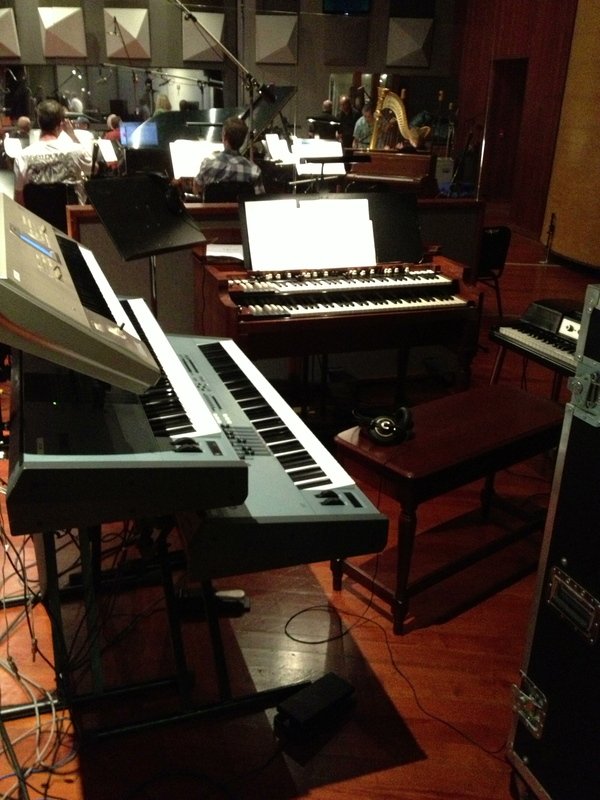 Proud to be a part of Michael Giacchino’s orchestra! This entry was posted on Sunday, September 8th, 2013 at 11:04 am and is filed under Uncategorized . You can follow any responses to this entry through the RSS 2.0 feed. You can leave a response, or trackback from your own site.